4lb bag. 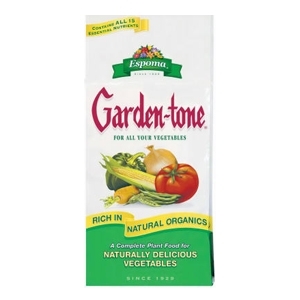 All natural vegetable food. 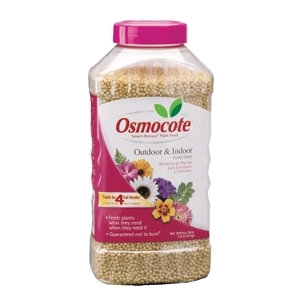 Manufacturer: Osmocote. Feeds for 6 months. 4 lb. bag. All natural. 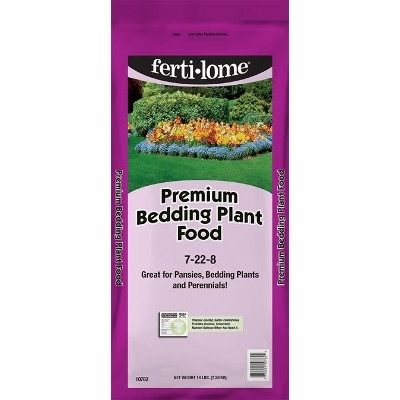 A premium quality bedding plant food with micronutrients and slow release water insoluble Nitrogen to aid in growing bedding plants and perennials. 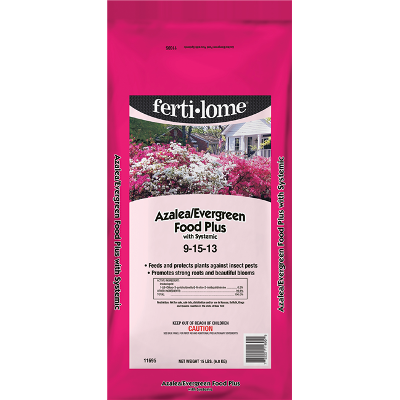 Stop by Louisiana Nursery to pick up a bag of Fertilome's Tree and Shrub Food. 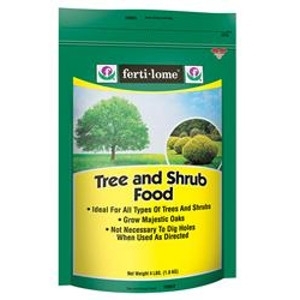 This bag of Tree & Shrub Food is a scientifically formulated tree food that contains penetrating action, which moves the food directly to the feeder roots when applied around the tree or shrub drip line, eliminating the need to dig holes. 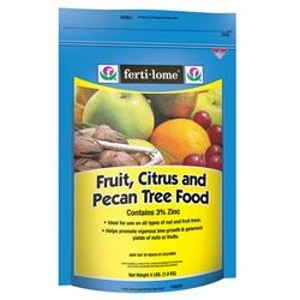 Fertilome's Fruit, Citrus & Pecan Tree Food contains a special combination of plant nutrients beneficial to tree growth and productivity, plus a generous supply of zinc to control rosette in pecan trees. 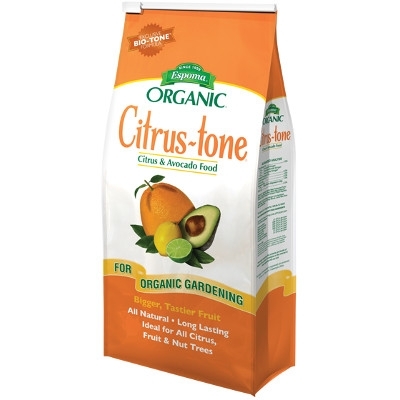 It may be used on all kinds of nut, citrus and fruit trees. Dehydrated & Granulated for Flowers, Vegetables, Trees & Shrubs. 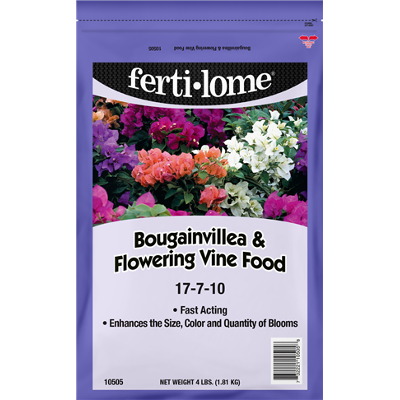 This all natural plant food is perfect for bigger growth & blooms! This ready to use plant food is easy to use! No mixing, no measuring and no storage is required. Use each pre-measured single to feed every 10-14 days. 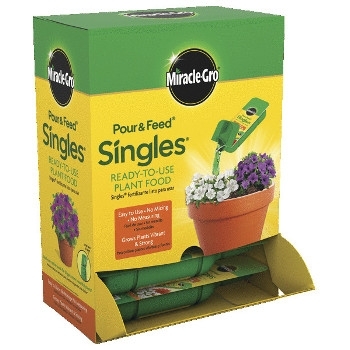 Designed to feed your 12 to 18 inch pots. 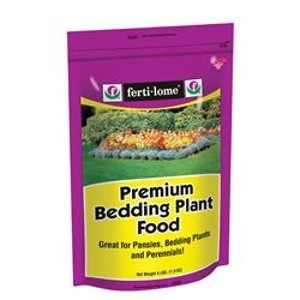 Feeds Plants and Protects Against Insect Pests in One Application. New Growth is Protected up to 8 Weeks. 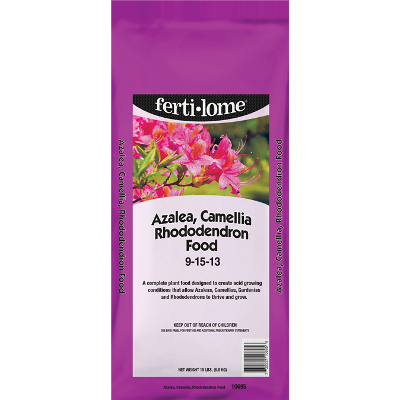 Promotes Strong Roots & Beautiful Blooms. Absorbed by Roots & Travels Through Entire Plant. Highly Effective, Lasting Protection. 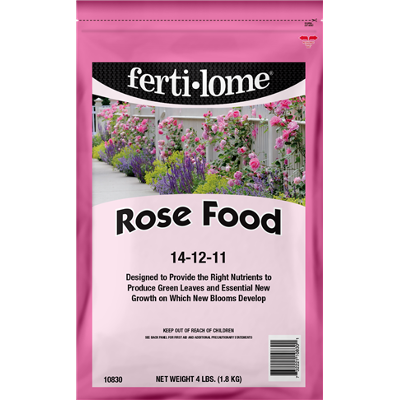 Designed for Roses to provide the right nutrients to produce green leaves and essential new growth on which new blooms develop. 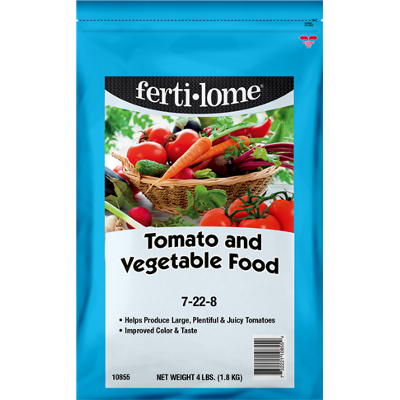 Provides essential nutrients for better growth, better flavor and bigger harvest by supplying plant food plus secondary nutrients to produce vigorous Tomato and vegetable plants. 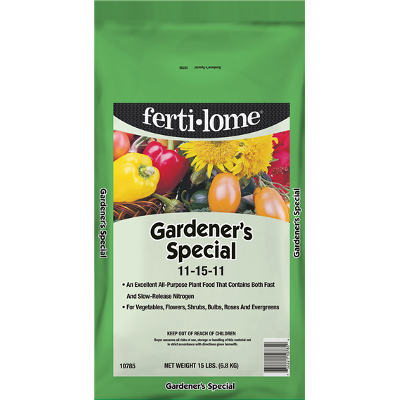 Enhances the Size, Color and Quantity of Blooms. 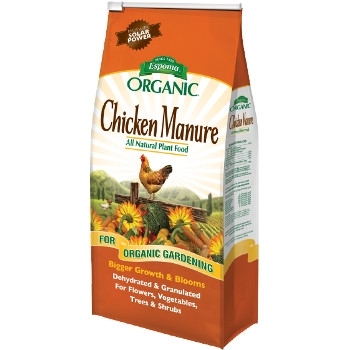 For Use in Landscaped Areas and Container Grown Plants. 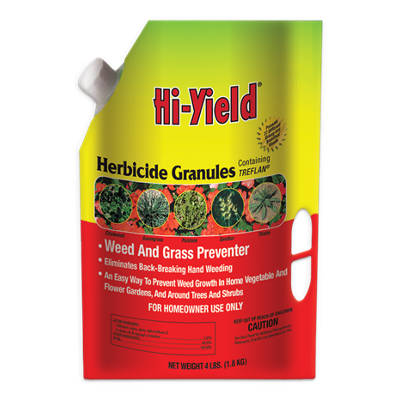 An easy way to prevent weed growth around ornamental trees, shrubs, and in listed flower and vegetable gardens.